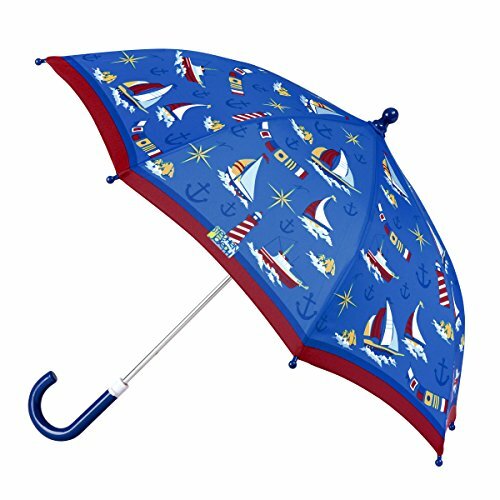 Your little one will be singing in the rain when they get their new Stephen Joseph umbrella. They'll always feel sunny and bright hiding from the elements under the fun and colorful designs and mom will love that they can spot their kids in a crowd on the greyest of days. They're the perfect accessory to keep kids dry and they can coordinate a whole rainy day outfit with matching boots and rain coat Available in a variety of designs, their imaginations will run wild while they splash about in the rain hiding under their cheery umbrella. Trends International Wall Poster Rolling Stone Magazine Kid Rock, 22.375" x 34"